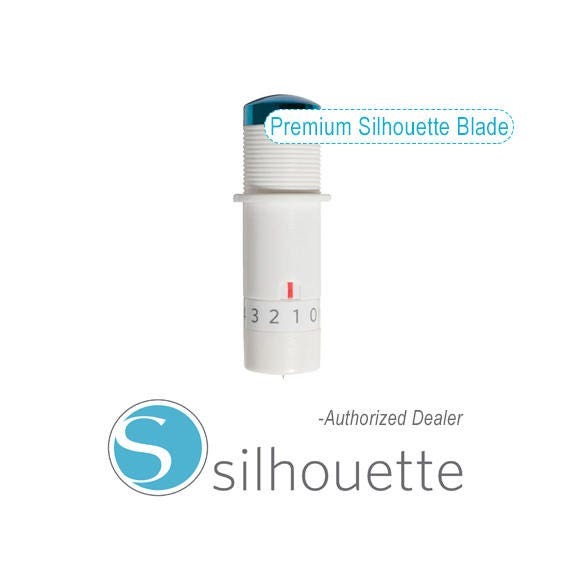 This listing is for 1-Silhouette Cameo Premium replacement blade. Silhouette Premium Blades are amazing! Designed to fit in all Silhouette machines. These blades last up to 3 times as long as Silhouette Standard Blades. Perfect for cutting paper, vinyl and other material types. This replacement blade is compatible with all Silhouette electronic cutting tools and will fit in the Cameo, Curio & Portrait. 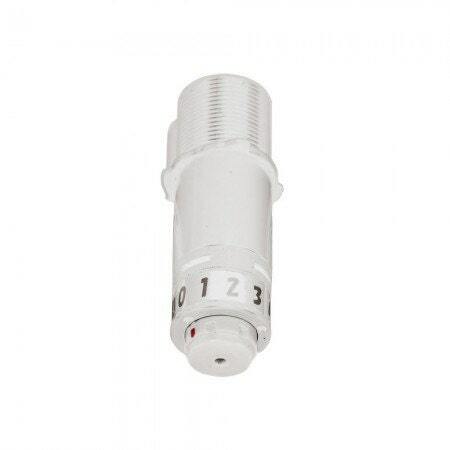 Also included are instructions for its installation.